Those whom we lost September 11, 2001, will forever hold a cherished place in our hearts and in the history of our nation. 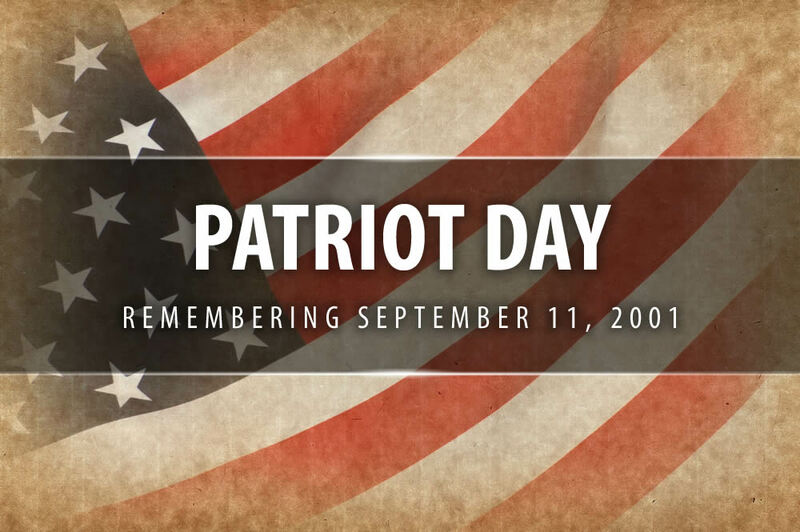 By a joint resolution approved December 18, 2001, (Public Law 107-89), Congress authorized the president to designate September 11 of each year as “Patriot Day” to perpetuate the memory of those who perished in the attack on America and to pursue peace and justice in the world and security at home. Appropriate ceremonies and activities include a moment of silence beginning at 8:46 a.m. EDT, remembrance services and candlelight vigils. Flags should be flown at half-staff on Patriot Day.